cooking, food, Whatever Happened to Dinner? 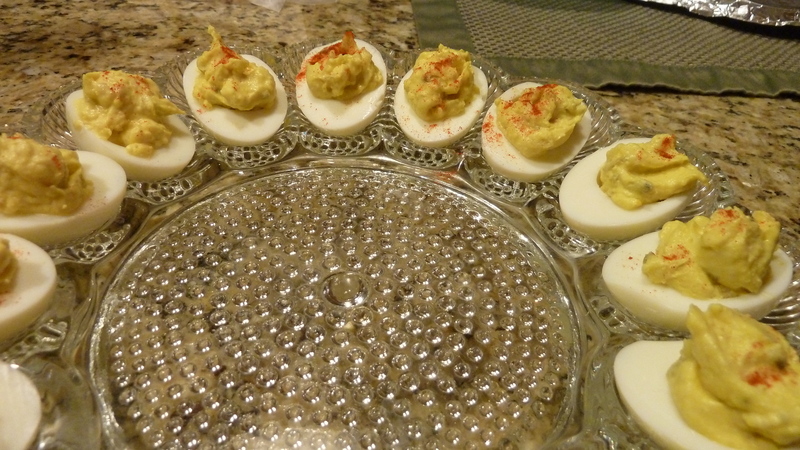 Easter isn’t Easter without deviled eggs. Right? My great niece Britney got married recently and the families hosted a smallish reception a week later. Britney is an enthusiastic and great cook even at her relatively young age (early 20s) and loves deviled eggs. So she made five dozen for her reception. I was kind of blown away by the idea of a bride taking time to make five dozen deviled eggs! That’s a lot of egg peeling, and I always say that’s the hardest part of making deviled eggs. Here are some tricks. But my goodness there must also be five dozen ways to make deviled eggs! It is hard to find two recipes that taste alike. When I looked up where the term “deviled” comes from, Yahoo gives a bunch of explanations here, generally saying it means food that is chopped up and spiced up, as in hot spices, and the word “deviled” probably originally came from the idea of a devil in a hot hell. 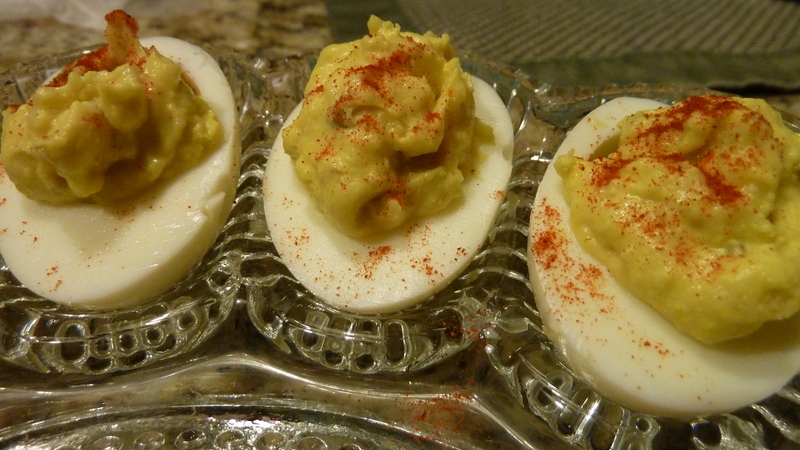 I don’t think of deviled eggs as spicy, but I do like mine tangy, similarly flavored as my potato salad (minus onions). My son-in-law fell in love with my deviled eggs soon after he fell in love with my daughter so I probably should call them “Brian’s.” I thought I made them exactly like my mother made them but she tells me now that she doesn’t use pickle relish in them. So I guess I will “own” this recipe as mine. Brit says she doesn’t have a recipe “cause I just eyeball things.” I never measured things out either until I made them for this blog post and an early Easter dinner last weekend. Brit’s ingredient list is slightly shorter than mine and includes only salad dressing, mustard, sugar, salt and paprika on top. So take your pick, either way they get gobbled up! For since we have become one with him in dying as he did, in the same way we shall be one with him by being raised to life as he was. … Since we have died with Christ, we believe that we will also live with him. Romans 6: 5, 8 Bible Gateway. 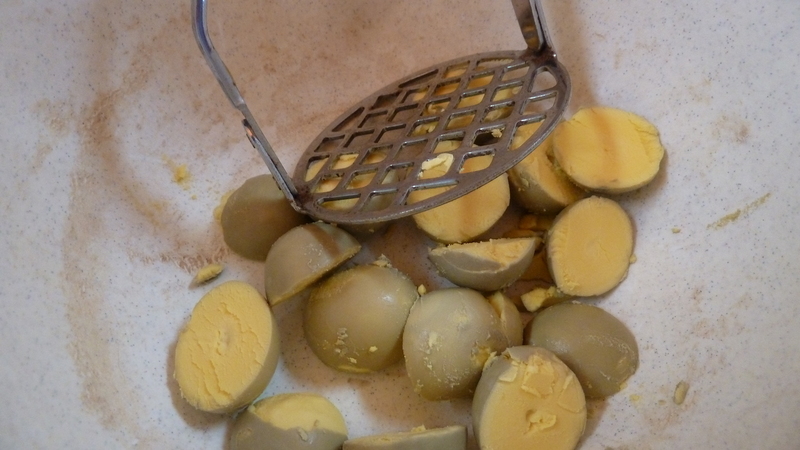 Using cooled boiled eggs, slice eggs in half lengthwise. Remove yolks and place in small bowl. until you have a smooth paste type substance. Stir until as smooth as possible. 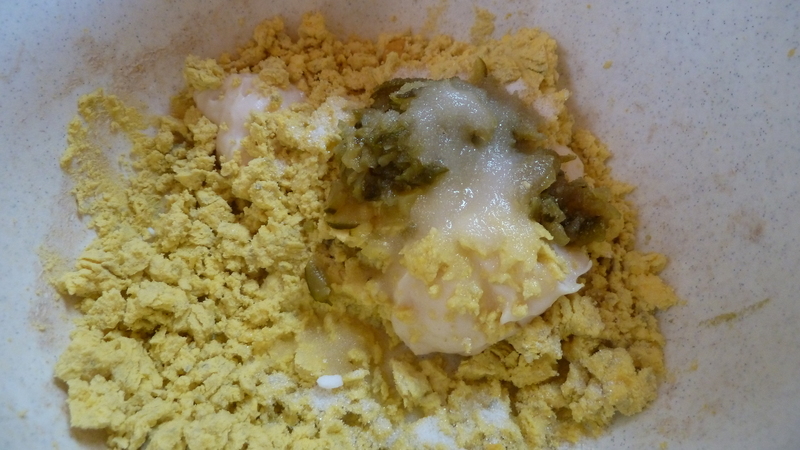 You could also use a blender or food processor to make smoother, but I don’t bother. 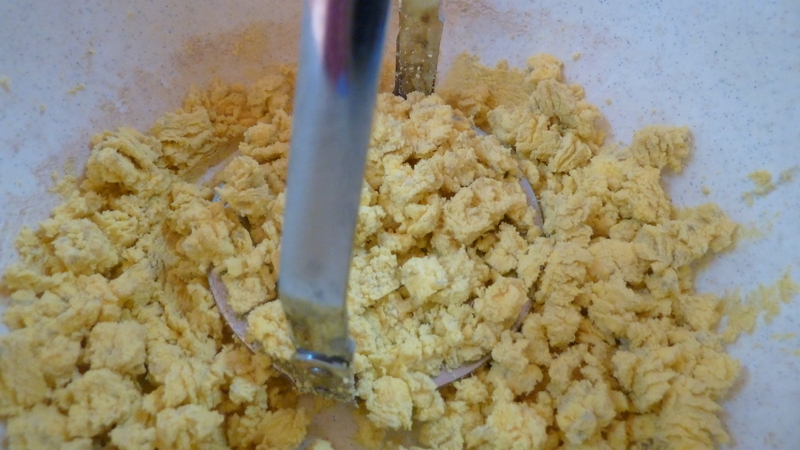 Using a teaspoon, fill each egg half with about 1 teaspoon of yolk mixture. Garnish with paprika. Keep cold until served. Makes approximately 16 deviled eggs. 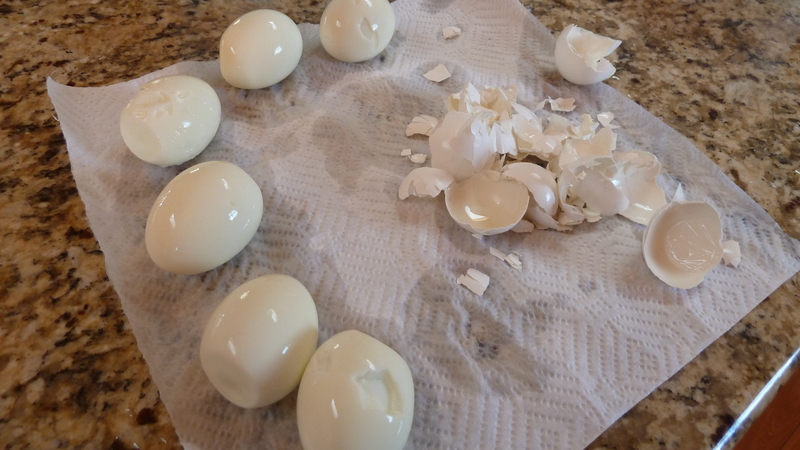 What is your favorite way to make boiled eggs? What is your “have to have” favorite Easter food? That is funny, how we do things sometimes just to make our loved ones happy! Very sweet and it is nice they got up the nerve to tell you. 🙂 Good communication. So do you put sugar in yours? I find that is the missing ingredient (for me) in many I taste. Most are good, just a few are kind of flat. You know? Glad to have you reading the blog! 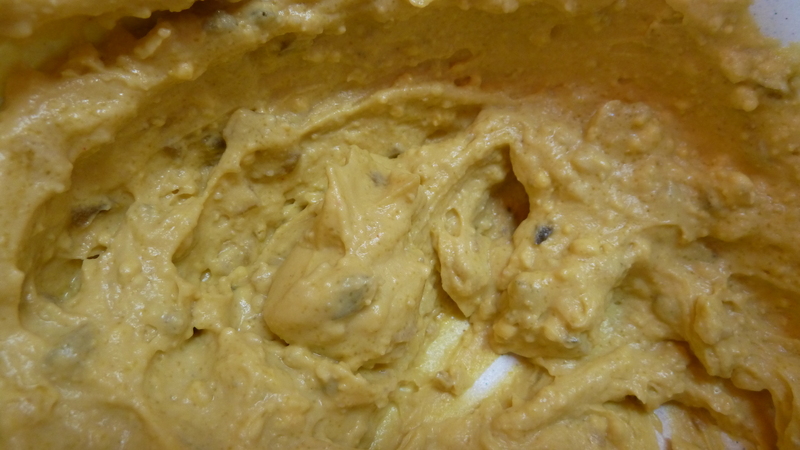 We use use real mayonnaise (Hellmans) and plain yogurt to moisten with Dijon mustard. We also add finely chopped onion and celery. We don’t blend it all so smooth. I use the mini scoop to fill the whites. 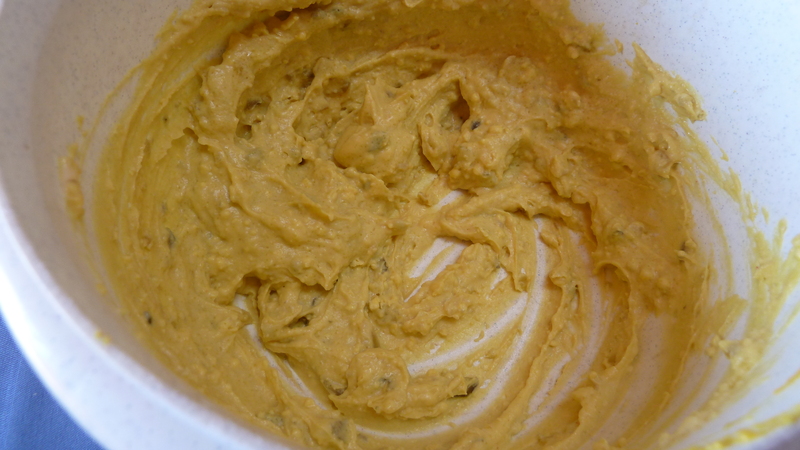 Top with paprika before serving. I always cook.a whole dozen, using my oldest container of eggs so they peel easily. My good egg dish hold sixteen halves also, but I also have 2 that hold 15 and another with 16. I used all of them for my daughters wedding reception. So for Easter tomorrow I will use the good cut glass dish that holds 16. The extra hard cooked eggs are usually eaten warm by those making the deviled eggs, peeled and dipped into a plate of salt and pepper. I like hot tea with mine. How interesting that your good cut glass dish holds 16 too! That must be a good number. I’m sure you recipe is good too–quite a different taste than mine, I believe. Nice to have a tradition like eating some of the eggs warm (I like that too) and with hot tea. Happy Easter!